We have recently installed a Sanremo Zoe Compact 2 Group at The Red Lion in Whittlesford. The Zoe Compact 2 Group coffee machine is modern, elegant and offers exceptional value, perfect for the current coffee business. With an innovative design, where the frame, for the first time in the world of espresso coffee machines also forms part of the exterior of the machine. With this solution, the coffee machine can combine two aspects: attractive design but at an affordable price. 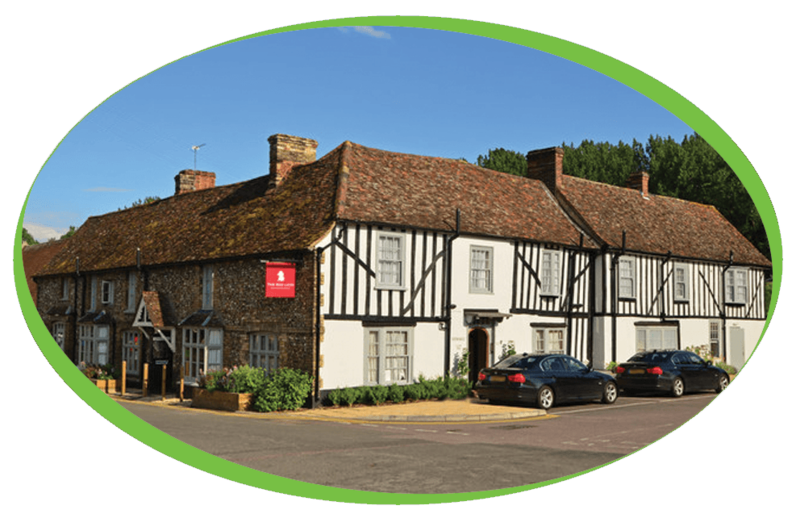 The Red Lion at Whittlesford Bridge is a 4* award winning 13th century coaching inn, which throughout its 700 years of history, has been a haven of welcoming hospitality. You can find The Red Lion located within a 10 minute drive from Cambridge, next to junction 10, M11 on the A505. Whittlesford Parkway railway station is located opposite with only a 6 minute train ride to Cambridge or an hour to London, Liverpool Street. They have plenty of free on site parking and 18 individually designed bedrooms, a rosette standard restaurant and 3 private rooms with that can accommodate for up to 200 people for meetings, weddings and social events. We offer locally sourced, contemporary British food cooked beautifully and simply, served in a traditional yet quirky setting. Along with this machine The Red Lion have also purchased one of our Brita water filters to help prevent the build-up of lime scale within their coffee machine.